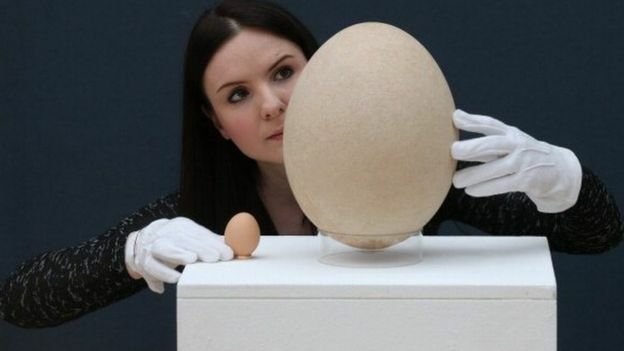 Home / Style / Architecture / Elephant birds: Who killed the largest birds that ever lived? As well as raising questions about human history, the discovery suggests a “radically different extinction theory” is required to understand the loss of the island’s unique fauna. Rather than wiping out the animals in a short time, humans seem to have lived alongside the birds for thousands of years, before they went extinct around 1,000 years ago. 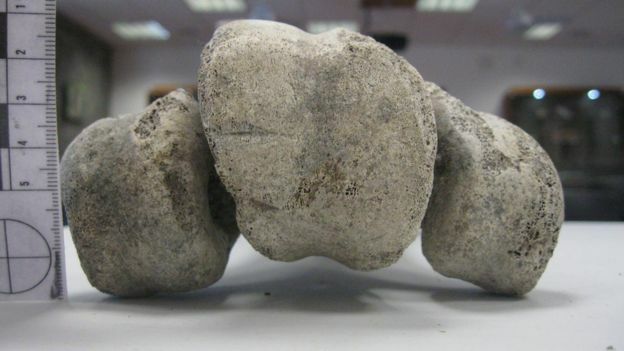 “Humans seem to have coexisted with elephant birds and other now-extinct species for over 9,000 years, apparently with limited negative impact on biodiversity for most of this period, which offers new insights for conservation today,” says Dr Hansford. 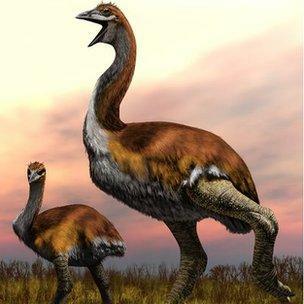 Elephant birds were once a common sight on Madagascar. They weighed at least half a tonne, stood at around 3m tall and laid giant eggs, which were bigger even than those of the dinosaurs. The elephant birds, Aepyornis and Mullerornis, lived among other remarkable species on the island, including giant lemurs, which also died out. The research also overturns our ideas about the first human arrivals on the tropical island. “We do not know the origin of these people and won’t until we find further archaeological evidence,” says Prof Patricia Wright from Stony Brook University, co-researcher of the study.